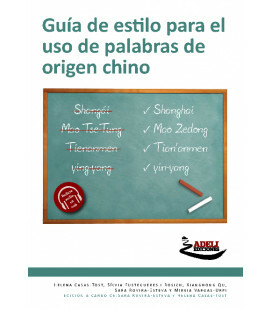 Nuevo libro de gramática editado por la prestigiosa editorial Routledge. 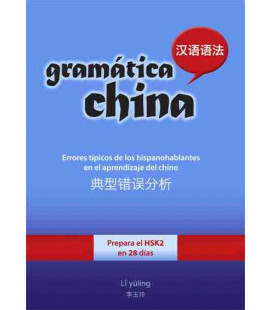 Sumamente práctico y se puede complementar con un libro de ejercicios. 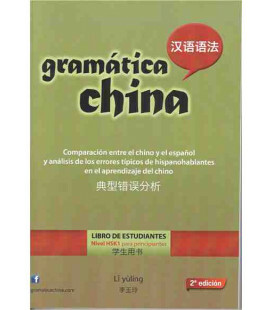 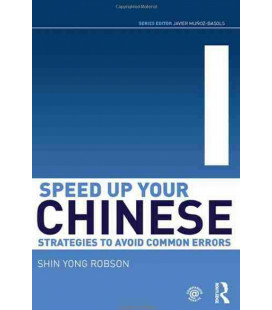 Recomendamos la compra de este libro junto con su correspondiente libro de ejercicios Modern Mandarin Chinese Grammar - Workbook. 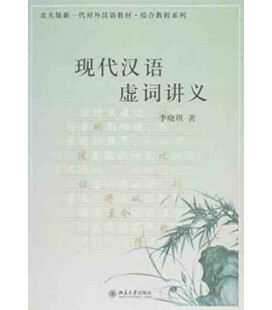 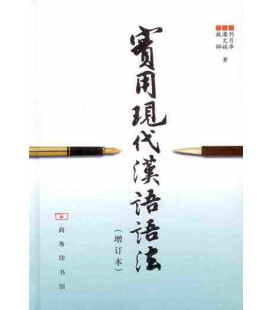 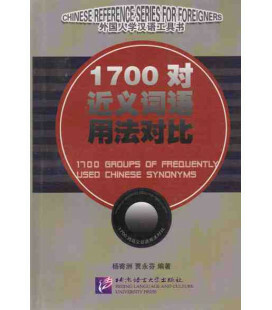 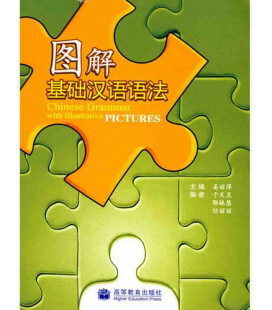 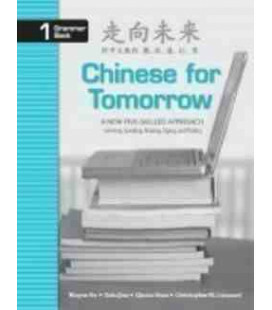 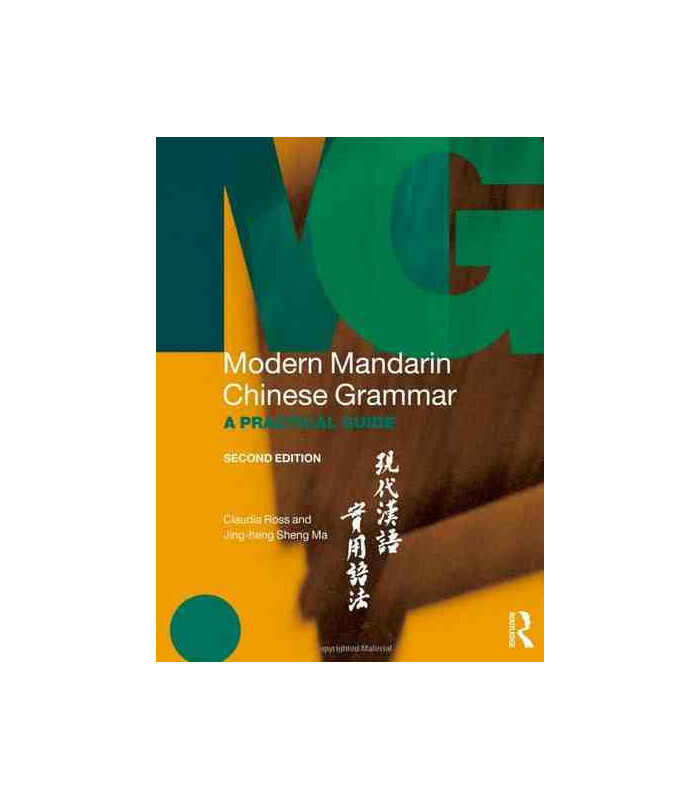 Modern Mandarin Chinese Grammar provides an innovative reference guide to Mandarin Chinese, combining traditional and function-based grammar in a single volume. 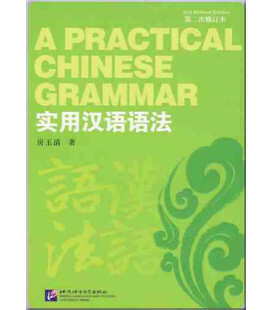 The two parts of the Grammar are closely linked by extensive cross-references, providing a grammatical and functional perspective on many patterns. 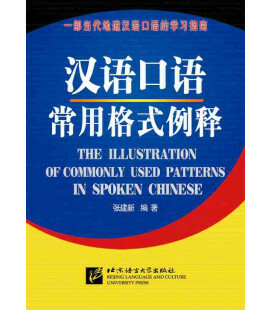 All grammar points and functions are richly illustrated with examples, with a strong focus on contemporary usage. 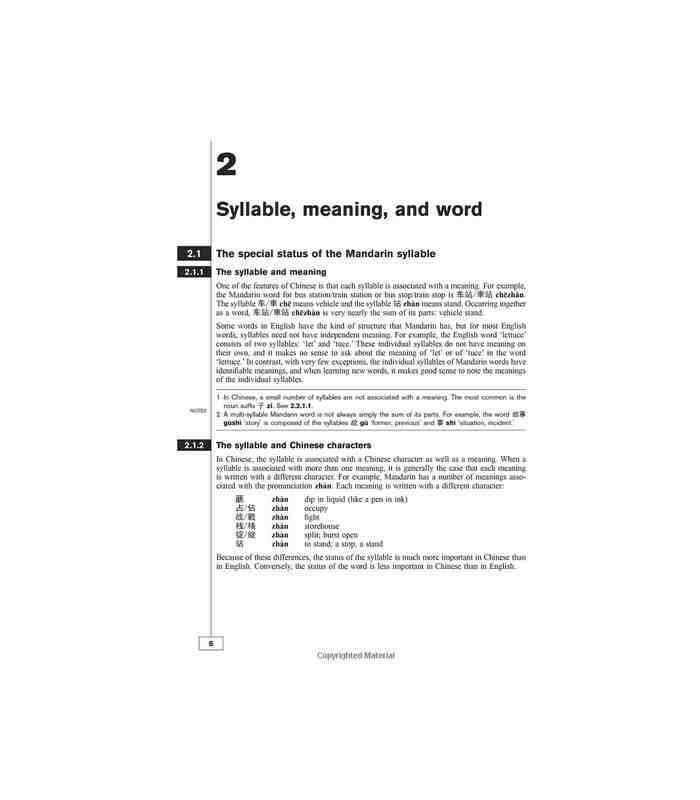 Implementing feedback from users of the first edition of the Grammar, this second edition has been revised throughout to offer expanded explanations, examples, cross-referencing, and indexing and brand new chapters on aspect, resultative verbs, directional verbs and "ba" sentences. 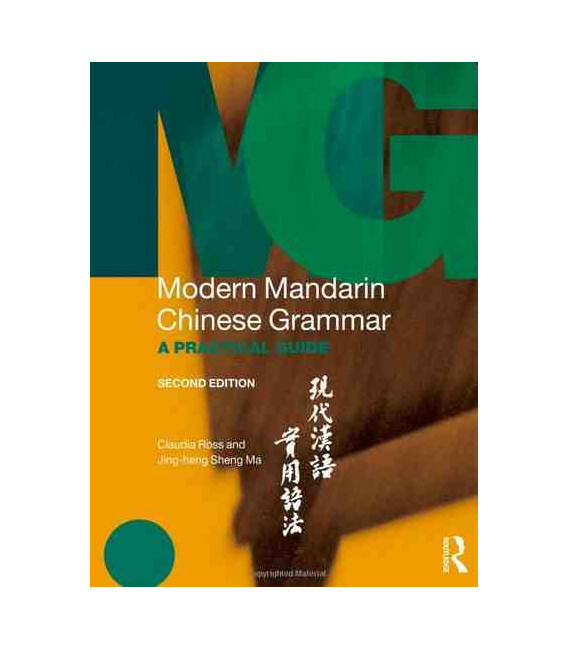 This is the ideal reference grammar for learners of Mandarin Chinese at all levels, from elementary to advanced. 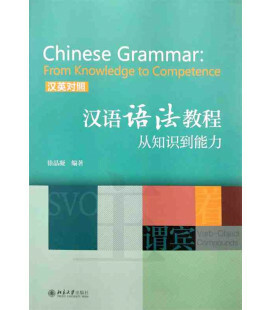 No prior knowledge of grammatical terminology is assumed and a glossary of grammatical terms is provided. 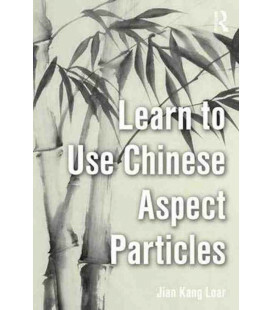 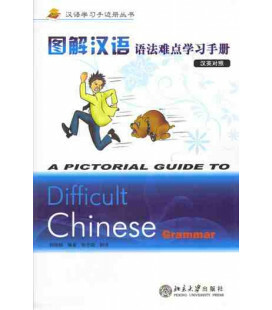 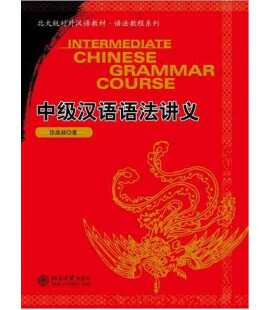 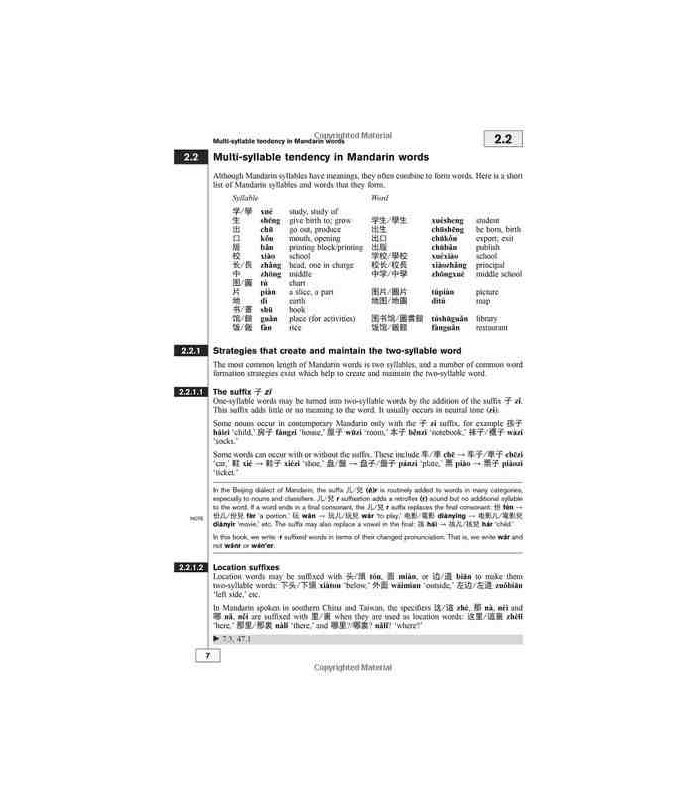 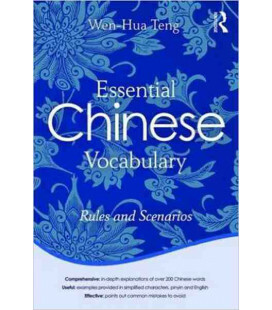 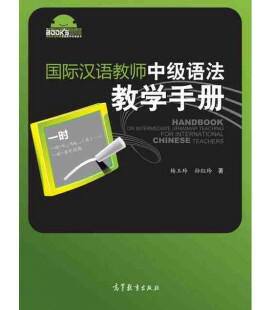 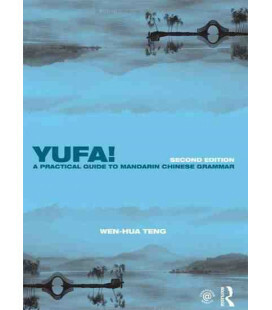 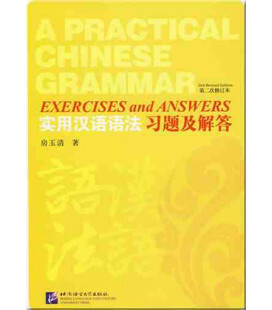 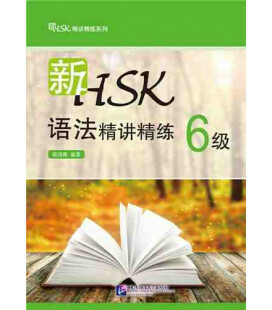 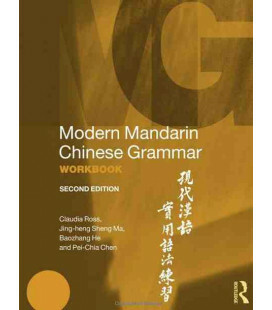 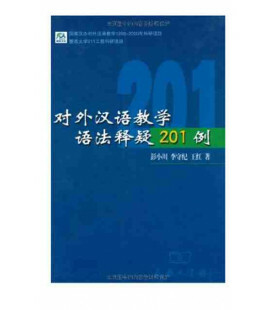 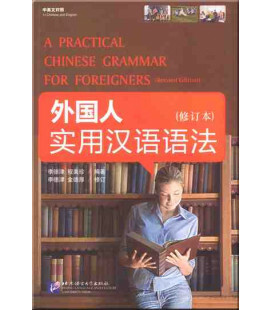 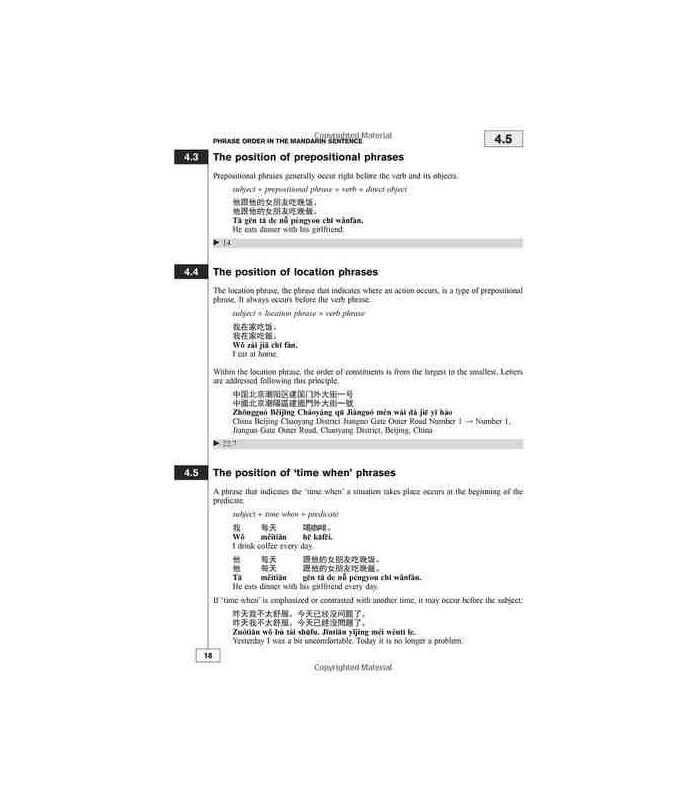 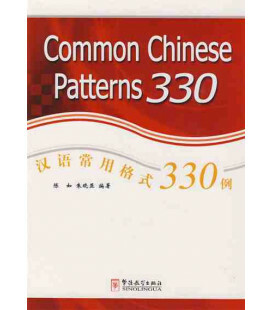 This Grammar is accompanied by the Modern Mandarin Chinese Grammar Workbook (978-0-415-83488-9) which features related exercises and activities.